InvestigateWest brings you unbiased, in-depth stories you won’t get anywhere else. You know the stakes for democracy, and your generosity makes it possible. 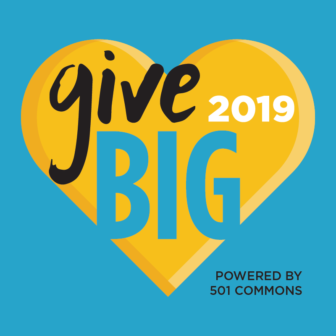 Now is the time to give. Investigative journalism is essential for democracy. 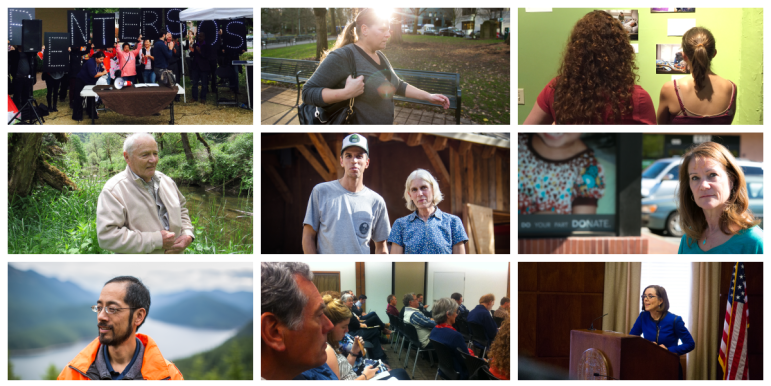 We tell stories that uncover problems and their solutions, bringing accountability and vision to the Pacific Northwest. Your tax-deductible gift will support high-impact investigative reporting about the environment, public health, government accountability and social justice. Please make your secure donation by clicking below or filling out the form on the top of the page. And please consider becoming a sustaining member of InvestigateWest through our monthly membership program. InvestigateWest is a nonprofit newsroom supported by our readers. With your help, we publish award-winning journalism you can find on this website and in dozens of local and national news outlets — stories that strengthen communities and engage citizens in civic life. Absolutely. We use PayPal to securely process donations, but you can use your credit card to donate without having a PayPal account. Recurring payments do require a PayPal account. Yes. InvestigateWest is a non-profit corporation, and is exempt from taxation under Section 501(c)(3) of the U.S. tax code. Contributions by U.S. taxpayers are deductible. Will I get a thank-you note? Yes! All contributions will be gratefully acknowledged with a thank-you note (if you share your mailing address) or a personal email. We will happily accept checks. Our mailing address is PO Box 9574, Seattle WA 98109. How can my company or business support InvestigateWest? We love to get matching donations! We’d be happy to work with you to fill out the paperwork. And if your company wants to join our underwriting program, please email Robert McClure for more information. Yes, absolutely. InvestigateWest is set up to receive tax-deductible donations of stock and will be glad to ease you through the process. You can cancel your membership at any time through PayPal. Or just get in touch with us at the phone number below and we’ll take care of it for you. As a donor, do I get a say in the stories you write? In short, no. InvestigateWest’s policy on financial support is designed to protect the integrity of our newsroom and our reporters. That said, we welcome tips from everyone, donor or not. Give us a call at (206) 718-0340 or send an email to our executive director, Robert McClure.